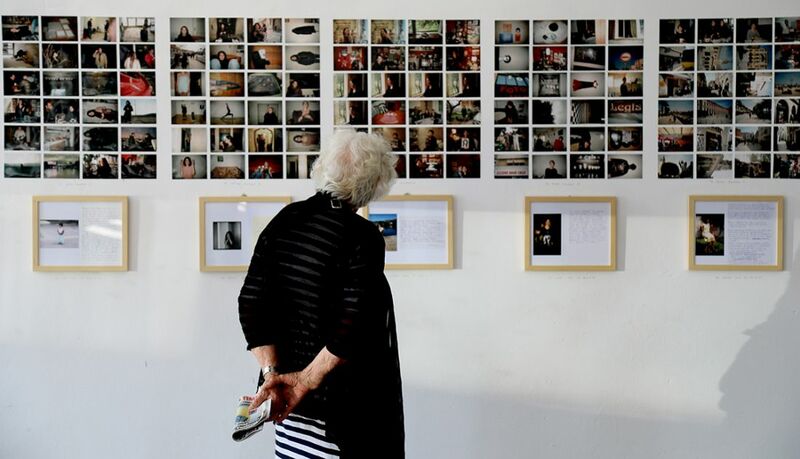 The Call within the platform PARALLEL, supported by the Creative Europe programme, is open to artists working with photography and curators working with photography/new media/visual arts. Deadline: March 31, 2019. UGM | Maribor Art Gallery (SI) is a member of the European Union supported platform PARALLEL, which brings together European cultural institutions working in the field of photography with an aim to provide training, visibility and promotion to the next generation of European photographers and curators. UGM highlighted the work of the young Slovenian photographer Andrej Lamut (2017/18) as part of the emerging artists selection during the first year of the platform’s programme. In the second year, Ana Zibelnik (2018/19) follows his steps. PARALLEL Open Call 2019 – New Artists and New Curators is now open! – Applications from artists who have never exhibited at museums/galleries/festivals and curators who have never curated an exhibition at museums/galleries/festivals are more than welcome.